The restaurant, which all middle class restaurants are benchmarked against. 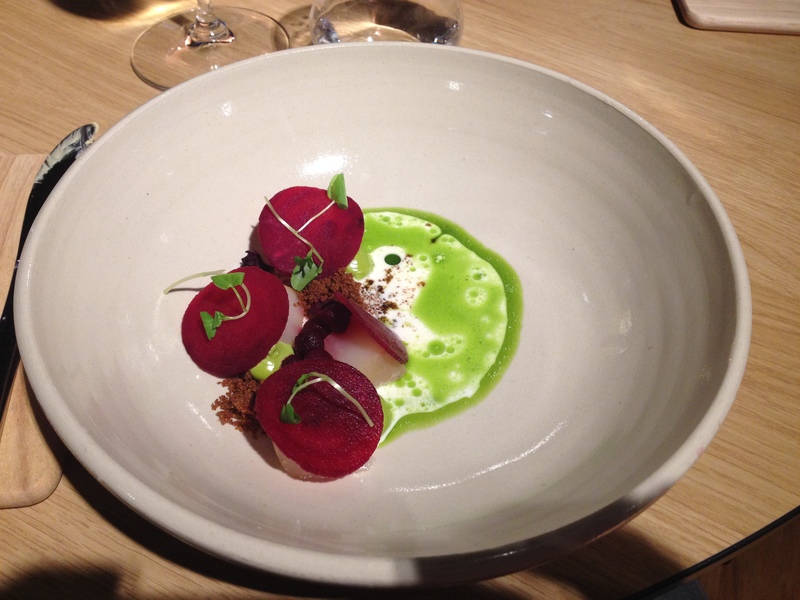 It opened in 2014 as a bistro version the two stars Michelin restaurant AOC, but there is nothing low scale about NO.2. A New Nordic kitchen with focus on good taste and good craftsmanship without too much fuss to take attention from the fresh ingredients. With one of the best sommeliers’ in town you are safe choosing the wine paring. Very good value for money and should be in consideration for a Michelin star. Classic New Nordi if that exists, tasteful in every sence of the word and very good value for money.